Beautifully built, three year old Schumacher Home, with year round views nestled in the tree tops. 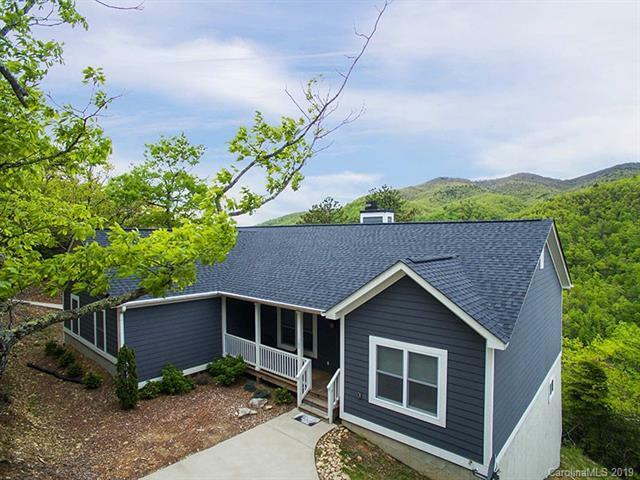 This three bedroom, two full bath home is close to both Asheville and Black Mountain yet offers you the views, space, and privacy to really enjoy living in the mountains. Wood burning fireplace is open to both the spacious living room and dining room. 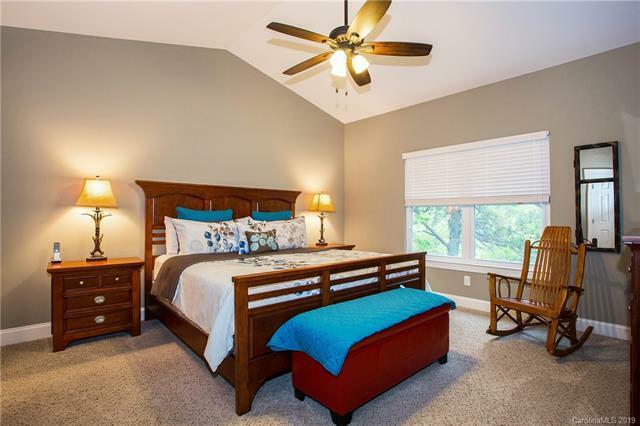 Large master suite and Laundry on main. Attached two car garage. Huge basement is plumbed for full bathroom and just needs finished to double the square footage of this home. Furnishings negotiable. 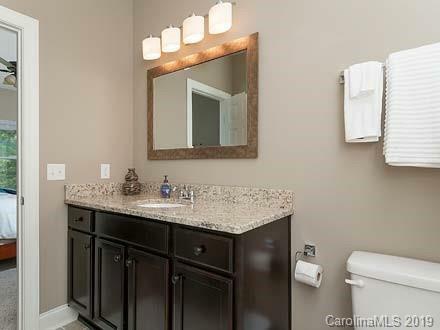 Currently an active vacation rental, so showing are limited when rented. 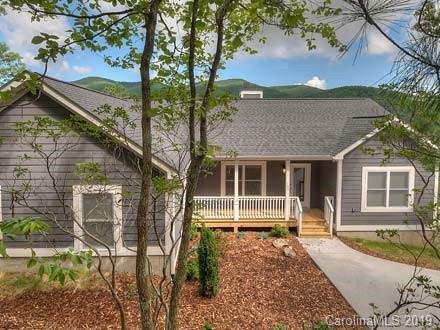 Mountain views often come with steep driveways and this home is no exception. There are two driveways, both are concrete but steep. If you are concerned, pull into the first driveway and park at the top, just off the road. It's a short walk to the house and once you see the lay-of-the-land, the driveways will be less of an issue. Seller is licensed real estate agent.